Posted On May 10, 2016 by Team iCynosure. As a woman I am particular about my overall health and wellbeing and that includes feminine hygiene as one of the important factors. I invest more time and effort in maintaining my feminine health than just the outer beauty. And after a lot of trials and errors, I've realised that one of the most important aspects of intimate hygiene is to identify what are the things that must be done and what must be avoided to maintain your delicate area health. However, there are a few golden rules that must be followed no matter what age and phase of life you’re at to ensure the health of your delicate areas. These simple actions will help maintain the overall health of your intimate parts and prevent odours, itching and discomfort. This will also ensure that you do not suffer from bacterial infections and diseases. Though there are many brands that claim to provide the perfect product for feminine hygiene, I have had quite a few bad experiences and when I’ve finally found the one product that has exceeded all my expectations I'm sharing my experience with you. 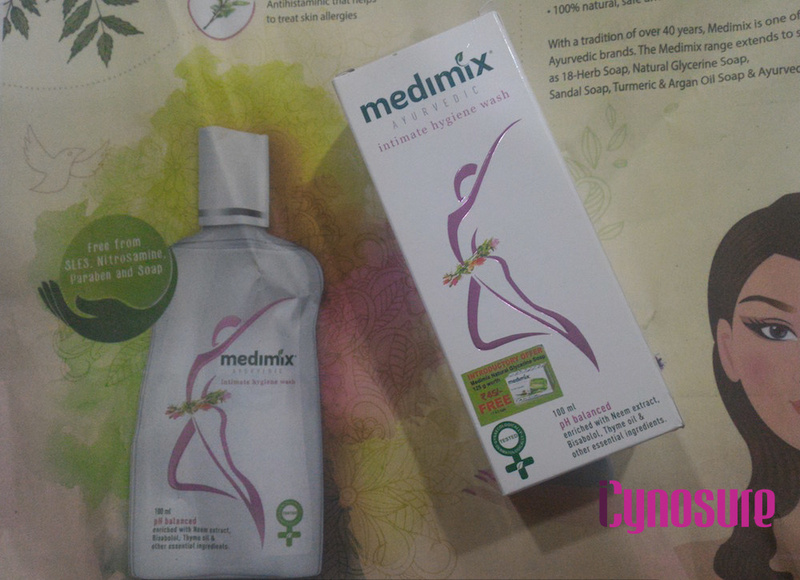 I have used Medimix Ayurvedic products for a while especially as they are formulated with natural ingredients which perfectly work for my sensitive skin. So when they launched their Intimate Hygiene Wash infused with the best and most natural ingredients like lime, rosemary, neem, sage, aloe, thyme, vetiver and bisabolol, I knew this product would be a sure shot winner for me. After each use, my skin has felt softer and more moisturised as the pH levels are being restored while moisturising the areas as well. What has also worked in my favour is that the product is free from soap extracts, Parabens, Sulphate, Nitrosamine and alcohol. The trace of Cholayil, the ideal chemical-free ayurvedic cleanser ensures a soothing and calming effect with a fresh and fragrant feel. 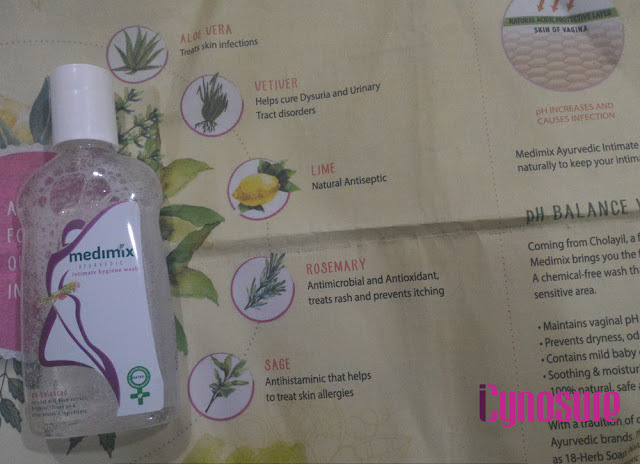 Additionally, as the product is gynaecologically and dermatologically tested, it is perfect for all types of skin and can be used without worry. I’ve happy to have found this amazing product and would definitely recommend that you try it too. 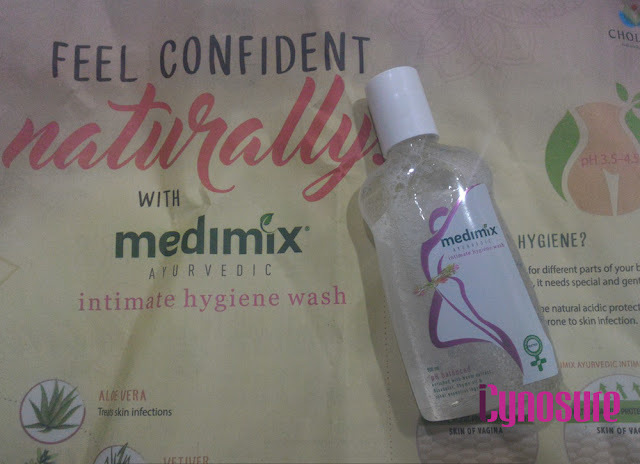 So get your bottle of Medimix Ayurvedic Intimate Hygiene Wash to gift yourself the gentleness. IN Ayurveda, Our aim is that we create a disease free society. Ayurvedic Skin Care Products with Natural Treatments.It provides a various type of soap &skin care product like :Kant Sudha, Triphala, Organic Vata tea. These products are totally pure.